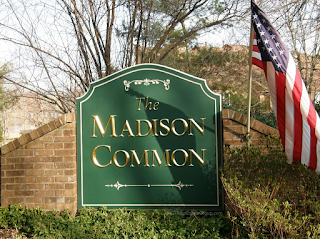 Conveniently located in Madison NJ, The Madison Common is a great place to live, raise a family, relax and enjoy life! Madison lies about 25 miles west of New York City in Morris County, NJ and is just minutes away from all the conveniences necessary for today’s lifestyles. The Borough of Madison is on the NJ Transit’s Midtown Direct Train line and has easy access to Manhattan. The NJ Transit Morris and Essex Line of serves Madison with direct service to New York Penn Station and to Hoboken. Madison Commons is a Distinctive Townhome Community of 2 and 3 Bedroom Townhomes with 2.5 to 3.5 Baths and 1 Car Garages in Madison, NJ.